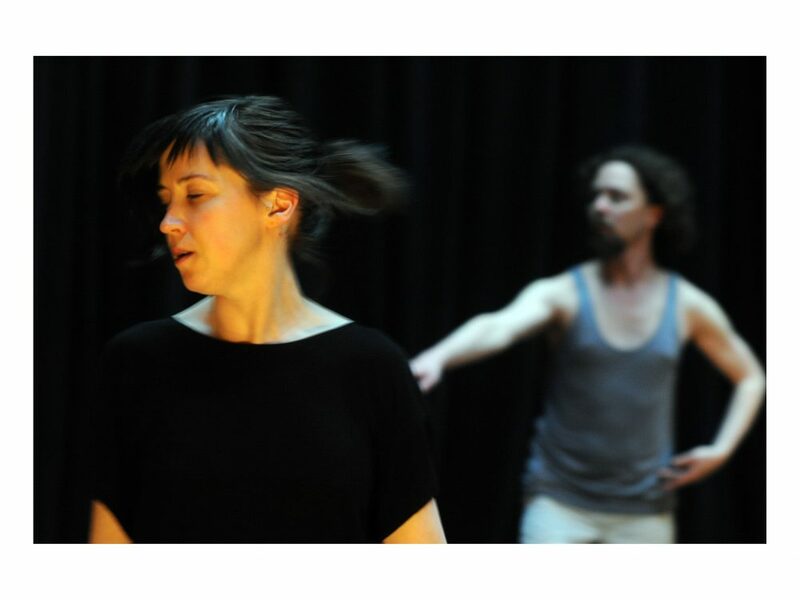 Etienne Guilloteau is developing an oeuvre centered on the relation between dance, music and light. In Tres Scripturae, a creation for three dancers, a musician and a light technician, he creates a dialogue between these three distinct scripts. In Les Trois Écritures, his essay on Bunraku – a form of Japanese puppet theatre – semiotician Roland Barthes argues that, by using a separate script for the puppets, the puppeteers and the narrator, Bunraku sets itself against the dualistic metaphysics of Western theatre. 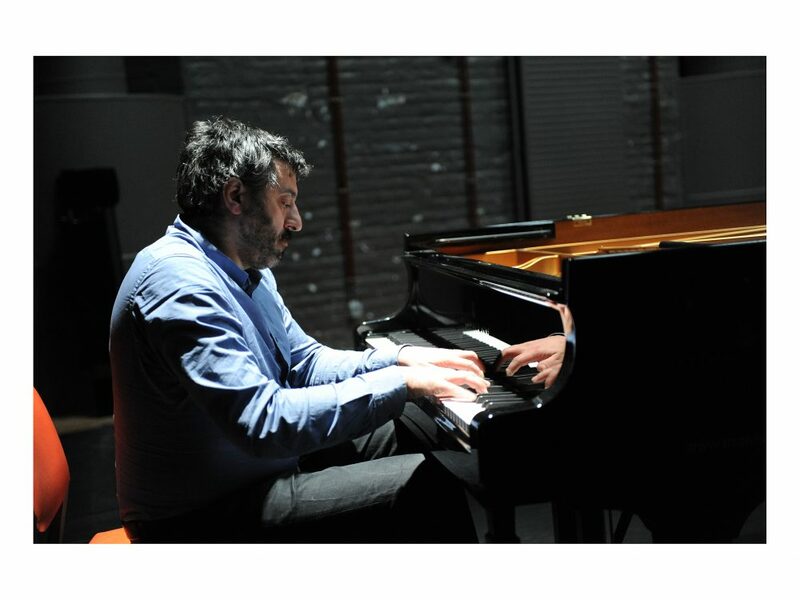 Guilloteau opens up the performance area to both his light designer Hans Meijer, who openly manipulates the light and space, and pianist Alain Franco, who performs scores from twentieth-century repertoire. By revealing all the elements that form the performance, Tres Scripturae triggers the audience’s active involvement. With Tres Scripturae, Etienne Guilloteau has created an open space between illusion and deconstruction, intelligence and abstraction – a space in which spectators can give free rein to their sensibility and imagination. "… With Tres Scripturae young choreographer Etienne Guilloteau created a gem of a dance performance. He reflects and multiplies simple choreographies in every possible and conceivable way, until the viewer is giddy." The simple austerity of the opening sequence has been subtly magnified and intensified and finally transformed into a climactic moment of intricate, rhythmical dynamics, ornamented with the spectator’s imagination. It’s so cleverly manipulated, as layer upon layer is added or removed in complete but unobtrusive transparency, it’s almost sublime. Guilloteau and his dancers exhibit the ways in which simple movements can open out through the composition, evolving into a multitude of complex sequences pushing the body further into a dynamic relationship with space, music, setting and lighting. This is one of those occasions where concept and execution combine seamlessly.